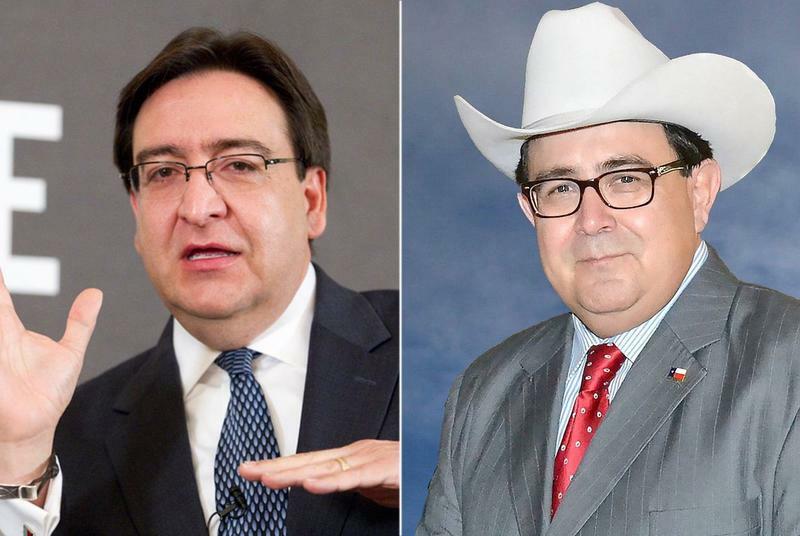 With nearly 90 percent of precincts reporting, Flores was leading Gallego by 6 percentage points in the race to replace convicted former state Sen. Carlos Uresti, D-San Antonio. Flores had 53 percent of the vote and Gallego 47 percent in unofficial returns. Gallego conceded to Flores around 9 p.m., according to both campaigns. On Tuesday, the U.S. Supreme Court will hear oral arguments in a long-running Texas redistricting case. The dispute goes back to 2011, when Republicans in the state legislature drew Congressional and state legislative districts in a way designed to favor GOP candidates, and to move as many Democrats as possible into a few other districts. 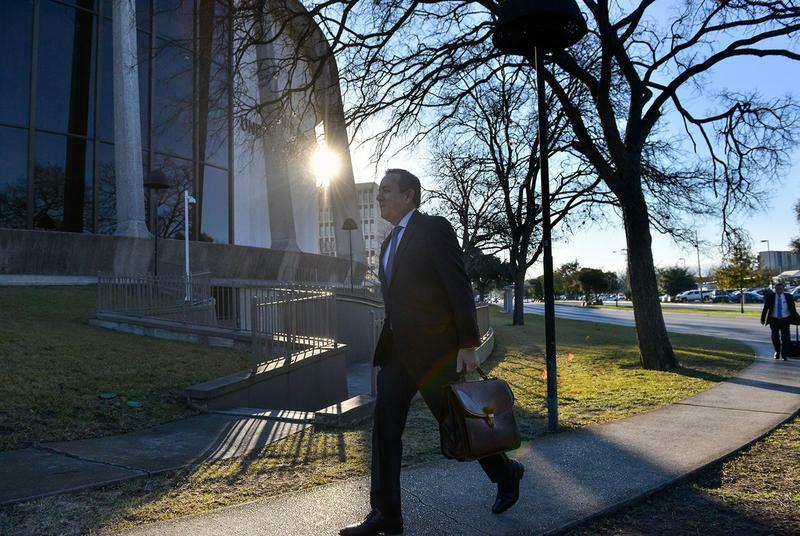 SAN ANTONIO— State Sen. Carlos Uresti was found guilty Thursday of 11 felonies, opening up the possibility of years in federal prison and millions in fines, and throwing into question his future as a Texas legislator. 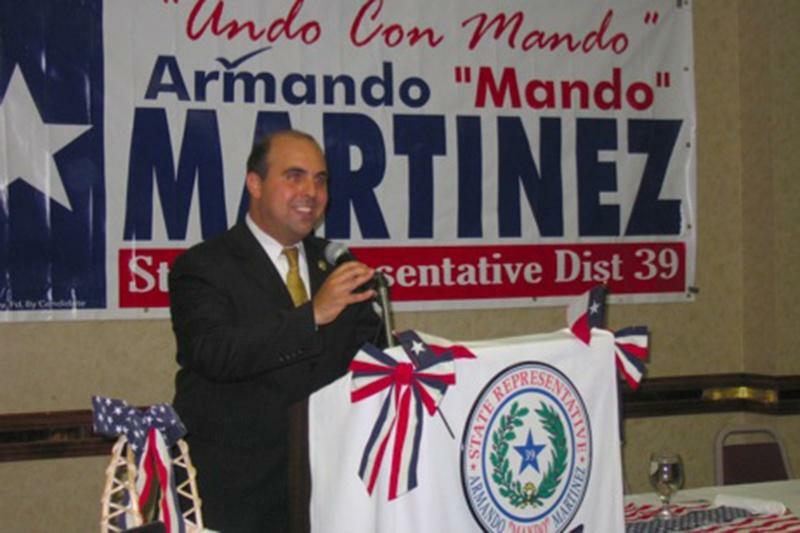 The San Antonio Democrat was charged with 11 felony counts, including fraud and money laundering. The room was silent Thursday morning as the courtroom deputy read “guilty” verdict after “guilty” verdict. Uresti sat motionless and expressionless, his gaze directed at the deputy. The content of this story may not be appropriate for younger listeners. Annie’s List, which works to elect female Democrats in Texas, is calling for the resignations of two powerful Democrats – Sen. Borris Miles of Houston and Sen. Carlos Uresti of San Antonio. 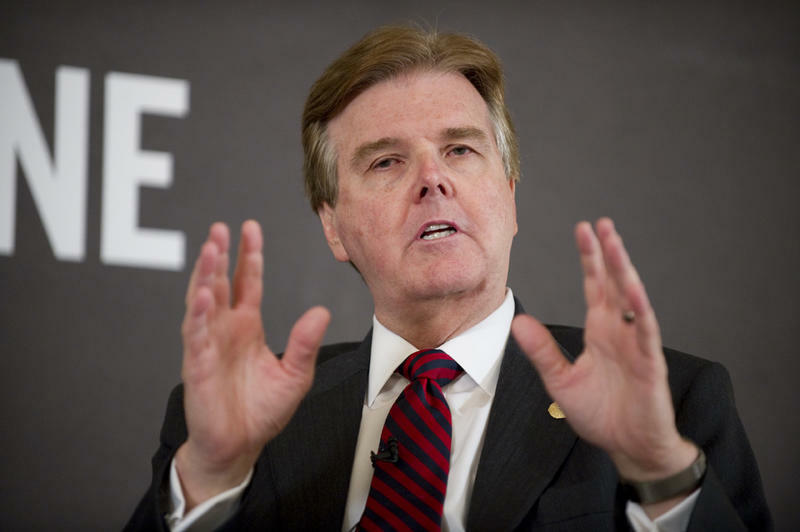 The news comes after the Daily Beast published a story that will likely have major implications for Texas politics. 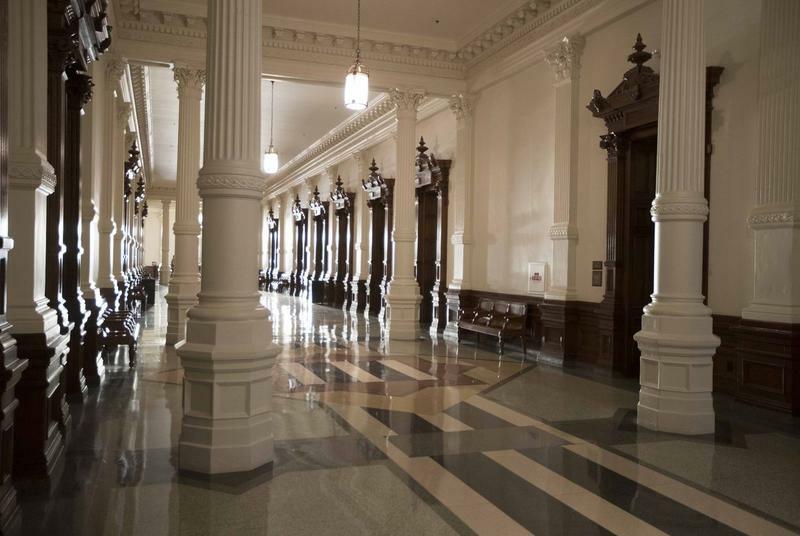 Top Texas lawmakers have called for reviews of sexual harassment policies at the state Capitol following reports detailing how current procedures offered little protection for victims. Proposed solutions have included better training aimed at preventing harassment and informing victims of their rights. 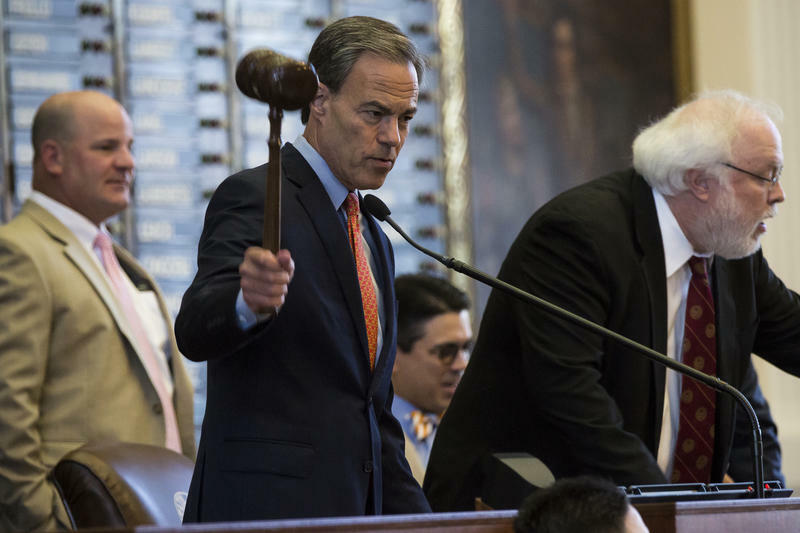 Texas House Speaker Joe Straus says he will not run for re-election in 2018. 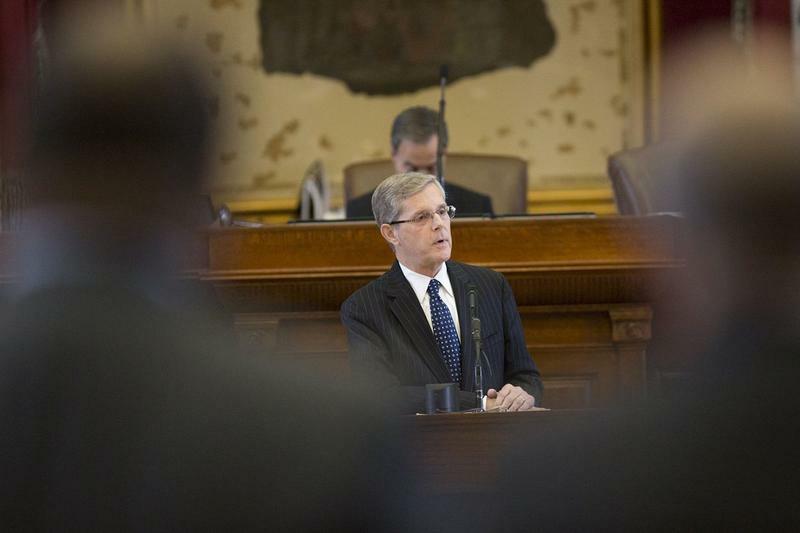 State Rep. Phil King, R-Weatherford, has filed paperwork to run to be the next speaker of the Texas House. "Over the past several months, many of my colleagues have encouraged me to consider running for Speaker," King said in a statement. "In order to have an open discussion concerning the future of our Texas House, I have filed the required paperwork to declare my candidacy for Speaker." Texas is one of six states that tries 17-year-olds as adults. 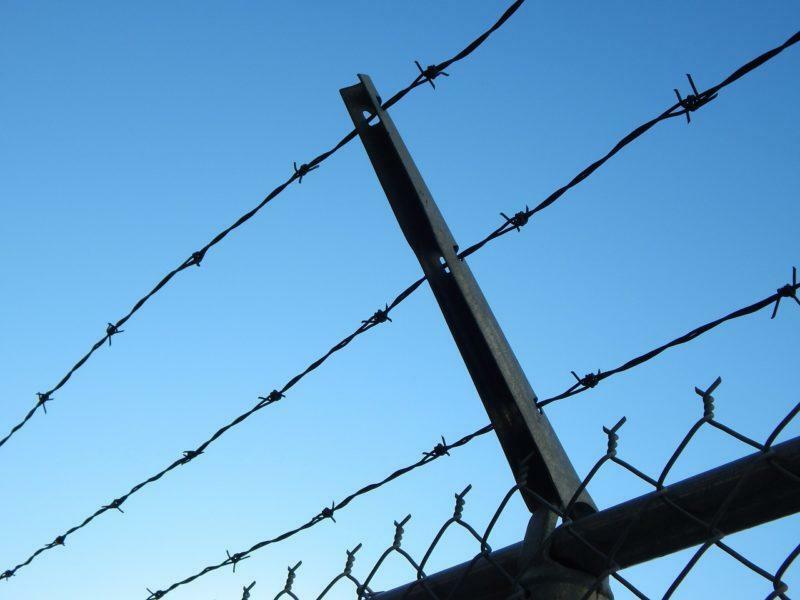 But a new bill wants Texas to follow the national trend of raising the age of criminal responsibility from 17 to 18. 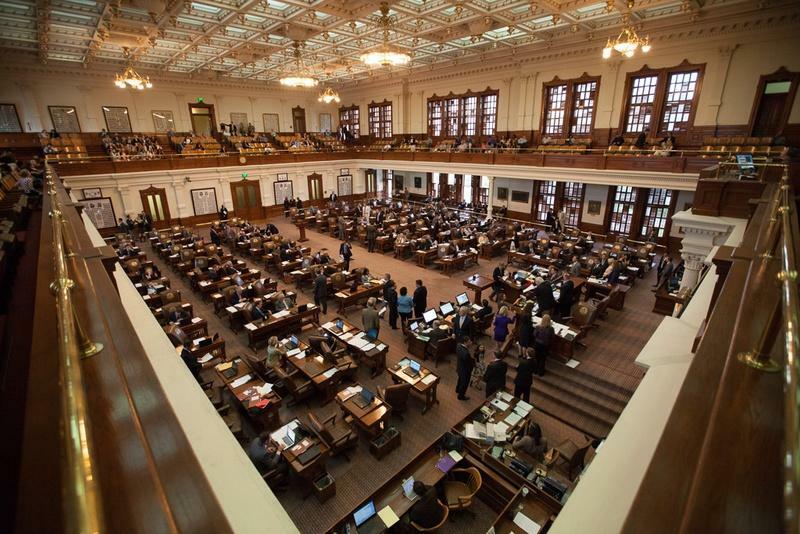 House Bill 122, authored by Reps. Harold Dutton Jr. (D-Houston) and Gene Wu (D-Houston), passed the House last week and could be on its way to the Senate. 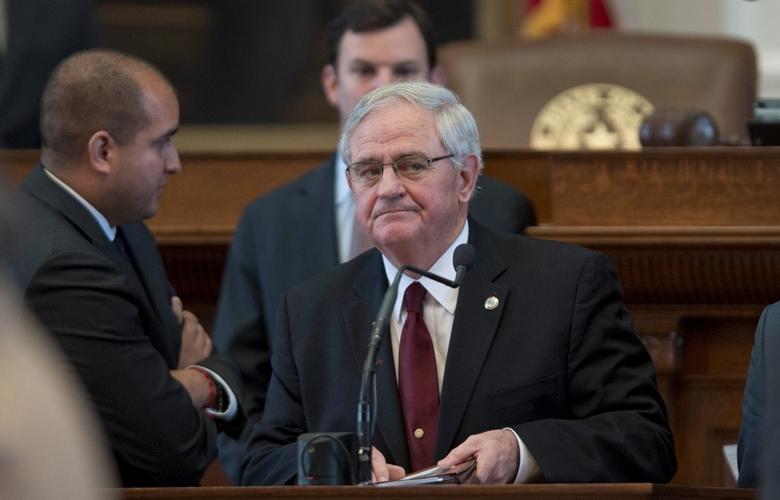 School principals and superintendents who fail to report teachers involved in inappropriate relationships with students could face criminal charges under a bill passed unanimously Wednesday in the Texas Senate. 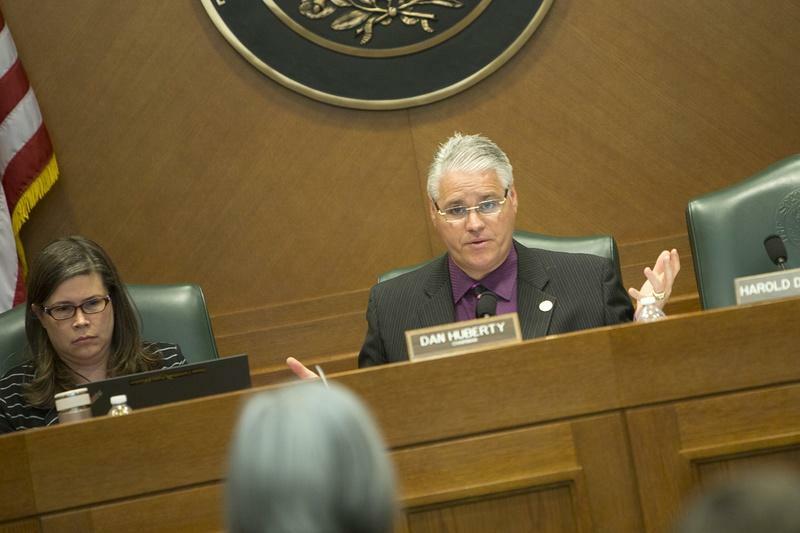 School officials whose districts would lose money under a Texas House plan to revamp the public school funding system asked legislators on Tuesday to ensure there are as few "losers" as possible. 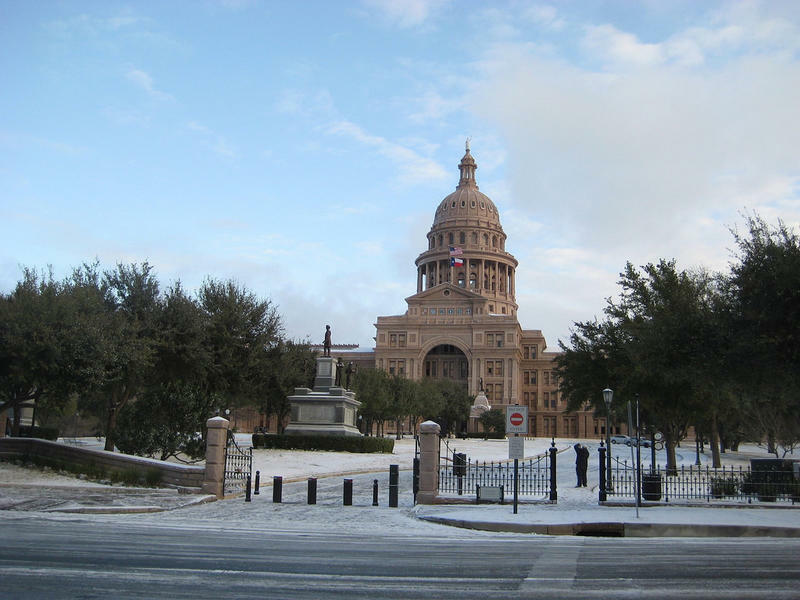 Today marks the start of the 85th Texas legislative session. 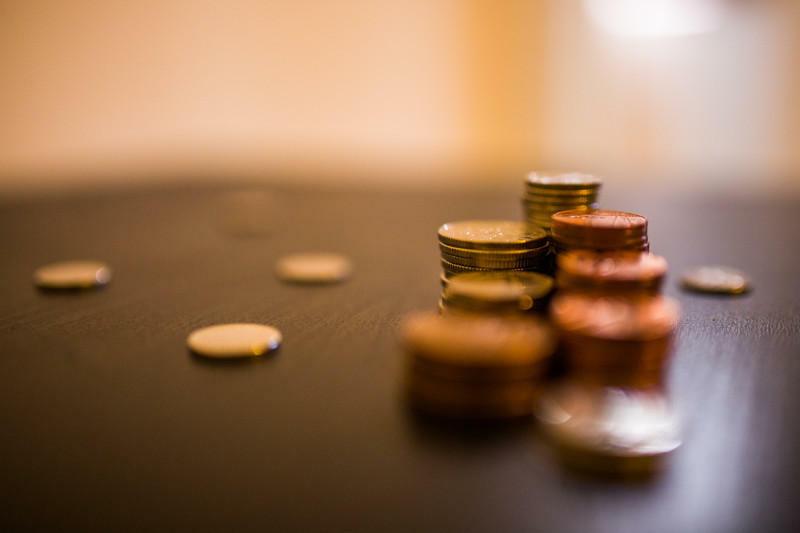 Lawmakers will have 140 days to pass bills and set the budget for the next two years. But the projected amount they’ll have to work with is 2.7 percent less than what they've been expecting. 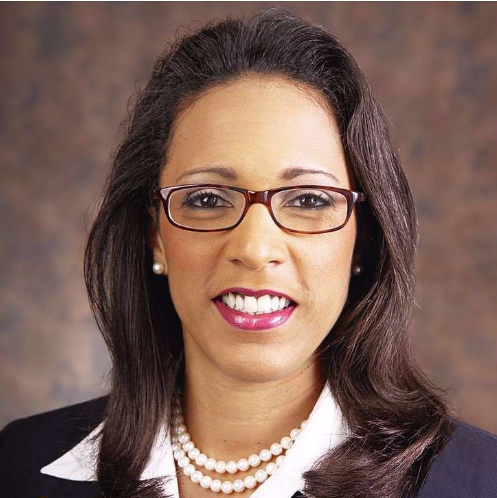 From The Texas Tribune: State Rep. Dawnna Dukes confirmed to The Texas Tribune in an email Monday that she is not resigning from her post representing House District 46. The confirmation comes two days after news reports surfaced indicating she had changed her mind. 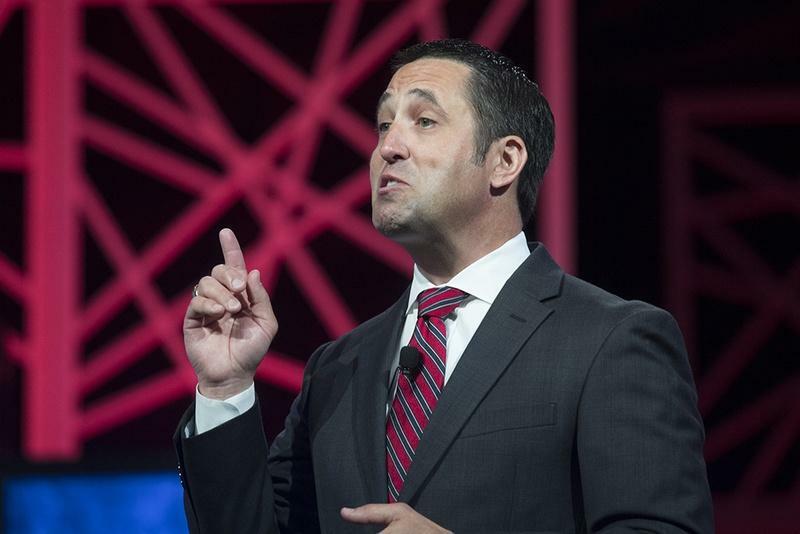 From The Texas Tribune: Facing sluggish economic forecasts amid low oil prices along with billions in tax revenue already dedicated to the state highway fund, Comptroller Glenn Hegar announced Monday that lawmakers will have $104.87 billion in state funds at their disposal in crafting the next two-year budget, a 2.7 percent decrease from his estimate ahead of the legislative session two years ago. 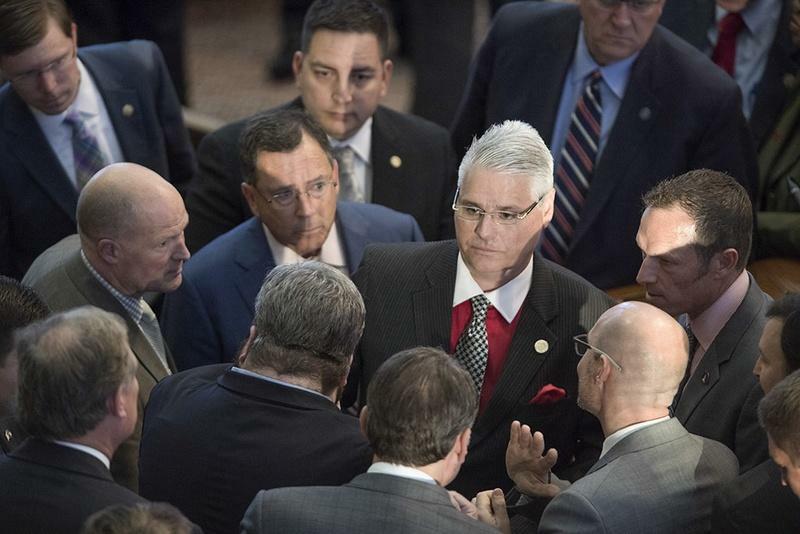 From The Texas Tribune: The members of the Texas Legislature may be elected to represent all corners of the state, but they’re not necessarily reflective of it. White lawmakers make up almost two-thirds of the Legislature, but only 43 percent of the state population is white. Men make up half of the state’s population but hold almost 80 percent of the Legislature's seats. Just about any way you slice the numbers, the makeup of the Legislature is at odds with the state. With the 85th Legislative Session set to gavel in Tuesday, here’s a look at the demographics of the Legislature by lawmakers’ race, gender, age, education and religion. 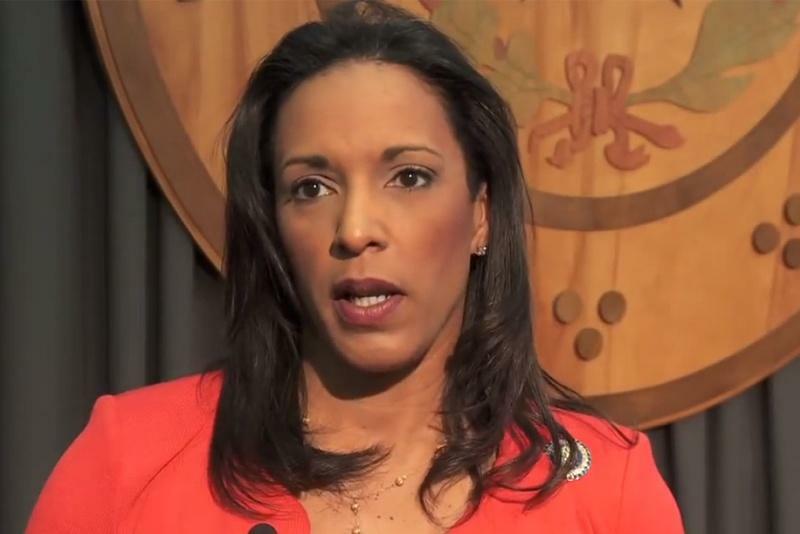 State Rep. Dawnna Dukes (D-Austin) missed 44 of 50 legislative committee meetings last year and skipped 84 percent of House votes, according to reporting by the Austin American-Statesman. Dukes says she was recovering car accident injuries, but a review of her social media accounts shows in the same time period, she went to a Stevie Wonder concert, traveled to East Texas and attended a community festival. 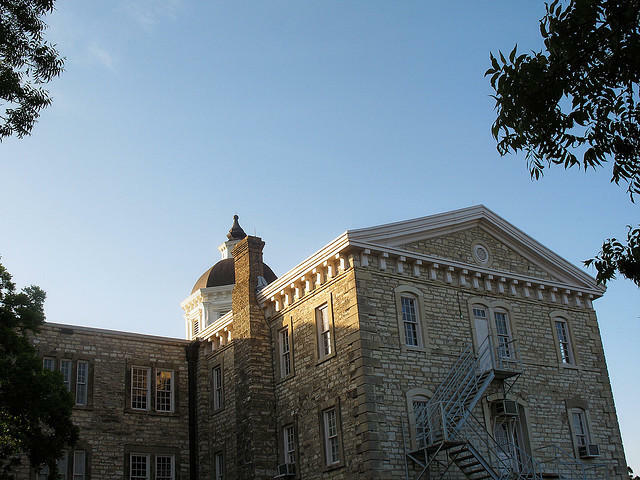 For more than a century, the Austin State Hospital has been a fixture in Hyde Park. 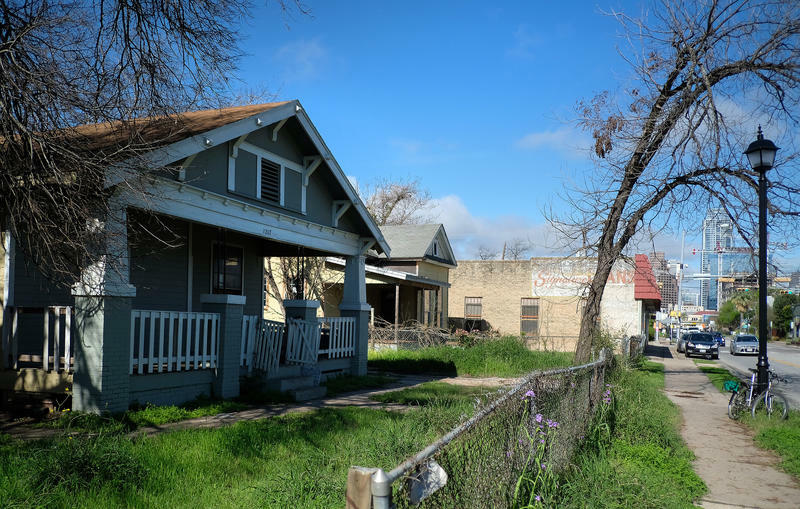 While the facility near Guadalupe and 41st Streets is primarily a psychiatric hospital, its winding trails and tree-lined campus are a popular recreational space for neighbors. Now, state leaders are considering selling the property and relocating the hospital – a move that has some residents concerned. 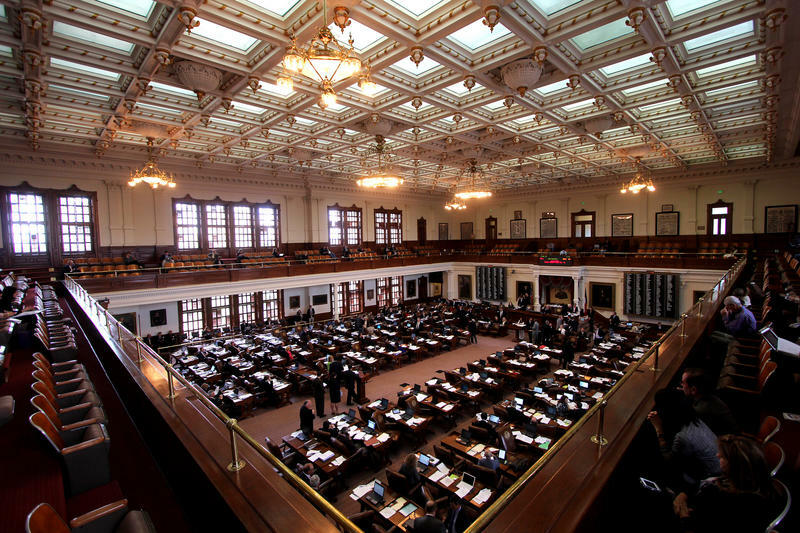 This week, Texas lawmakers in both the Senate and House vowed to end the abuse of emergency leave for state workers. Last May, State Rep. Jimmie Don Aycock stood on the bustling floor of the Texas House of Representatives in Austin and smiled. Who's Running for a Seat Under the Dome in 2016? 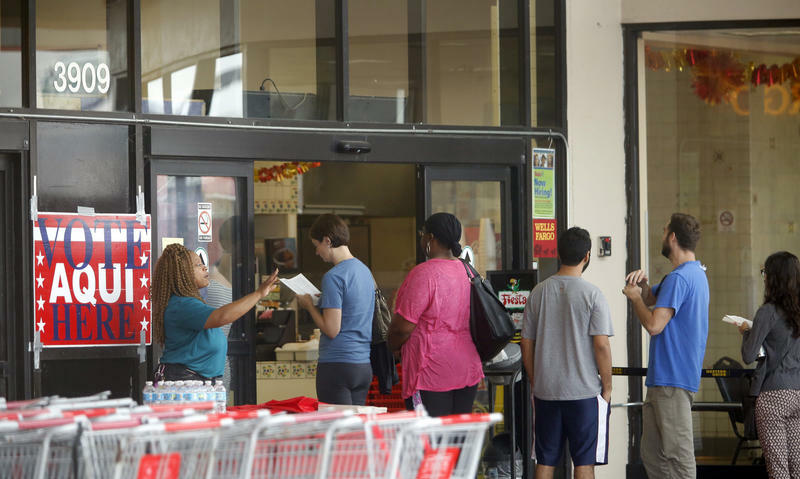 It's still just over two months until the Texas primary, but yesterday’s filing deadline cements who we’ll officially see on the ballot in March. The big race emerging over the last few days comes in the wake of the retirement of long-time State Rep. Elliot Naishtat. That's led to 7 people filing to run for his seat in House District 49. 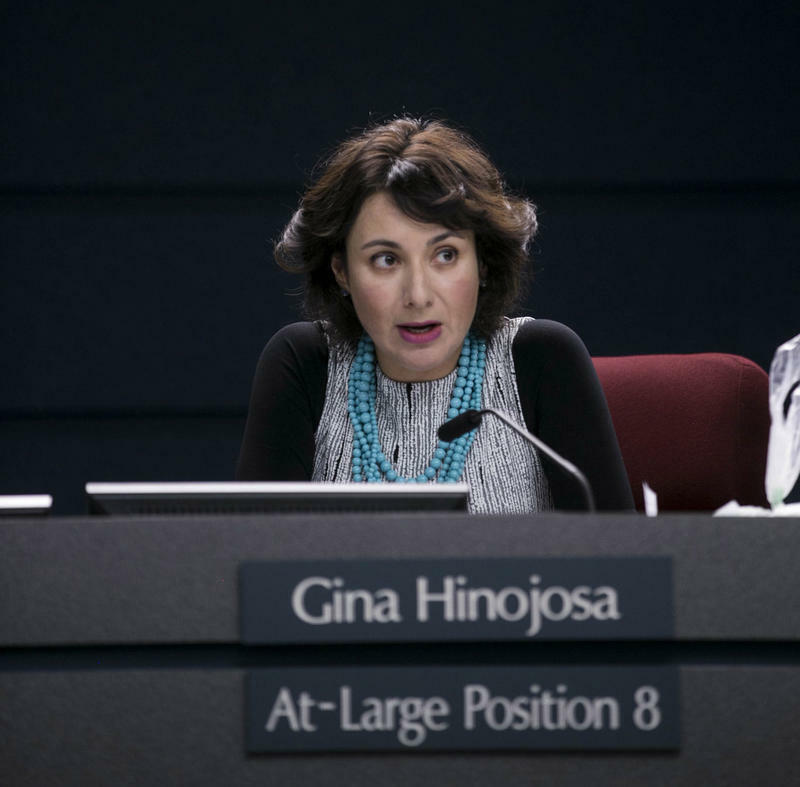 All are Democrats and cover a wide range of experience – from former legislative staffers to advocates for housing and abortion rights to a current AISD School Board member. 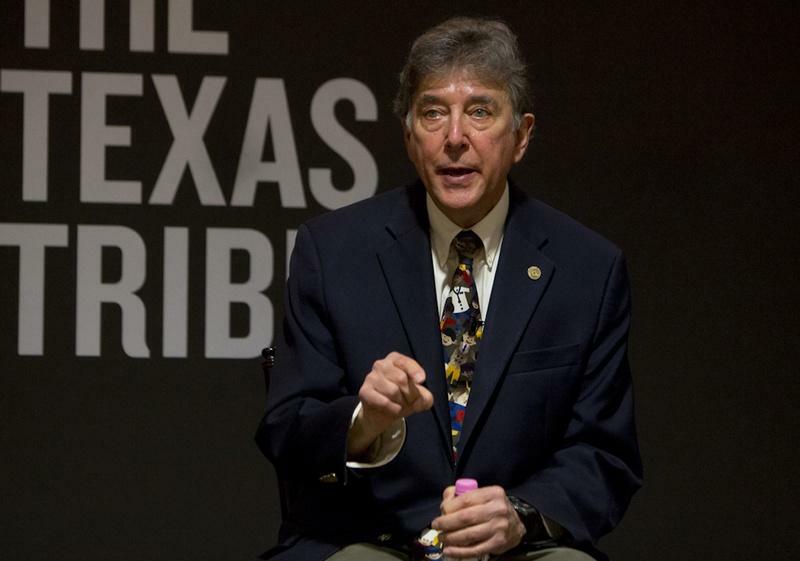 Longtime state Rep. Elliott Naishtat announced Thursday he will not seek re-election to the House seat he first won in 1990, despite saying earlier this week that he would. Naishtat, 70, said Tuesday he had discovered a renewed desire to run for office. But since then, he has "been very anxious and stressed about the decision," he said Thursday. 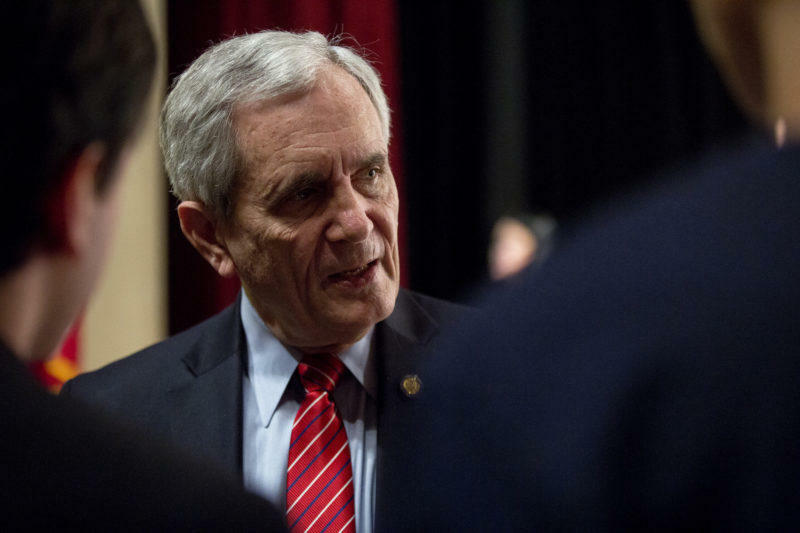 KUT's Ben Philpott spoke with Naishtat about his 25 years in the Texas Legislature and his decision to retire. 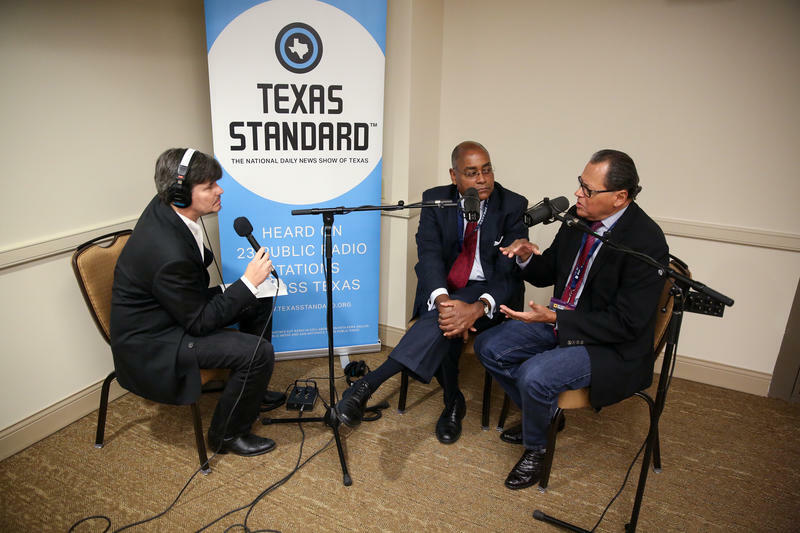 This weekend, as thousands of politicians and political insiders gathered for the 2015 Texas Tribune Festival, more than a few GOP members were talking about what they plan to make a priority in the next Texas legislative session. Here's what they told Texas Standard.